I have been asked why my meat dishes have this amazing aroma and flavour and its all due to the garam masala which i make at home myself. Garam masala is a blend of many spices and depending on the state of india they are also made with certain specific spices. I am using my mothers recipe and this is the way it used to be made in my home. The mutton my dad cooked was famous amongst all his friends.. Do i buy readymade garam masala?? No way!!! I also do sell a garam masala with my own brand Nitu Didi which is also good…but frankly id rather go through the effort of making my very own. I know of a few people who are going to be very happy with my video tutorial!! Voila!! You have the most amazing tasting garam masala ala Nitu Didi!!! 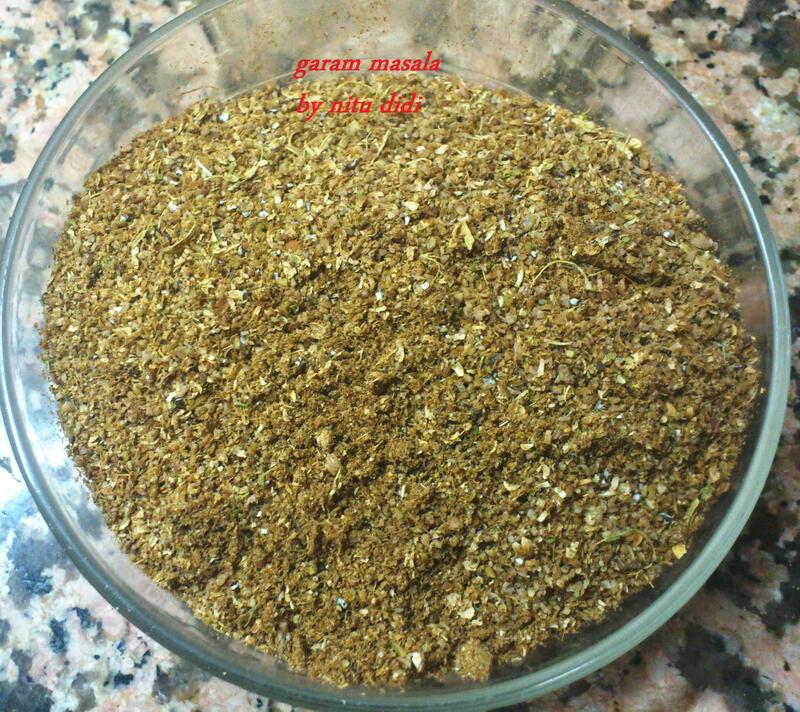 This entry was posted in Spices and tagged garam masala, home made spice, mixed spice. Bookmark the permalink.